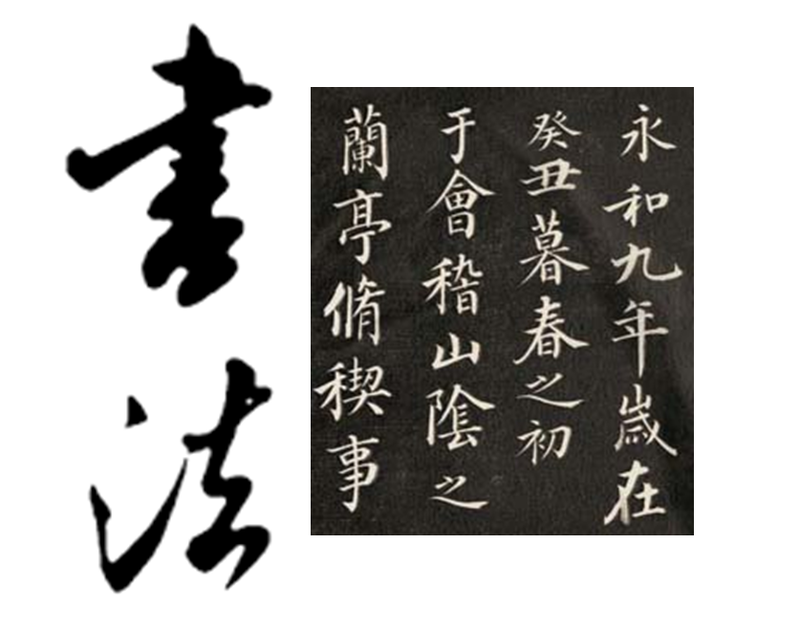 Calligraphy writing & Learn Xiang Qi, the Chess Style!! 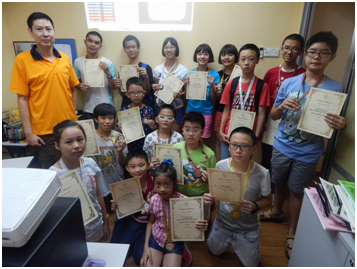 Learning Xiang Qi the Chess Style!! 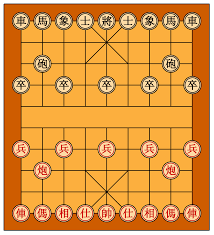 Learning xiang qi had never being more fun for chess players! 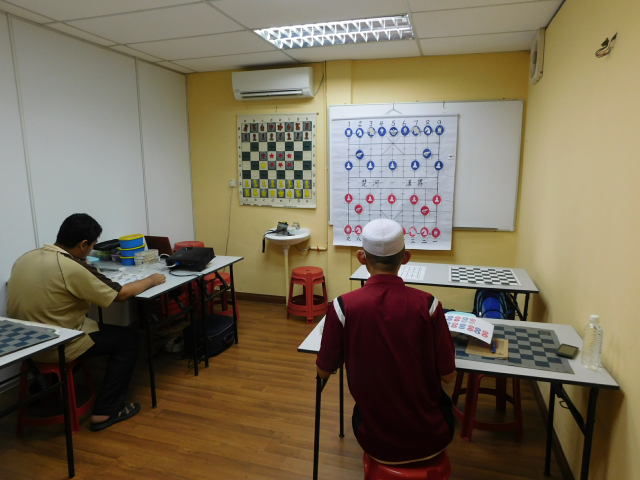 By having Xiang Qi and Chess side by side. 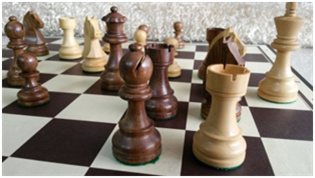 Chess players can adapt within half a day!! EVIZ GP Final Won by NM Ng Tze Han!! EVIZ Grand Prix Final was held in EVIZ Training Center on 4 and 5 Jun. 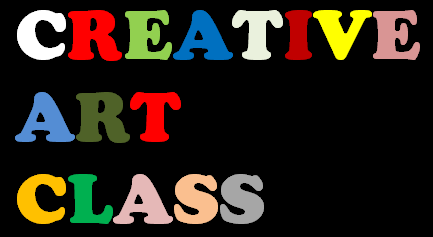 8 players invited and another 8 places are opened to public. 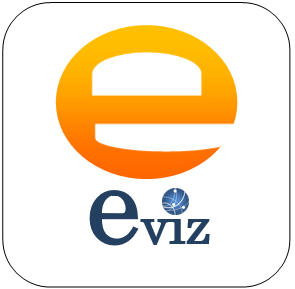 The preliminary legs of the 2016 edition of the EVIZ Grand Prix had concluded. Following are the top 20 ranking after 3 legs. Read more for the complete list. Latest list of players here. The EVIZ Grand Prix Series consists of three tournaments that are being held on 28 Feb, 1 May and 7 May. Players will need to fight for the grand prix points in order to be invited to the final on 4 and 5 Jun. 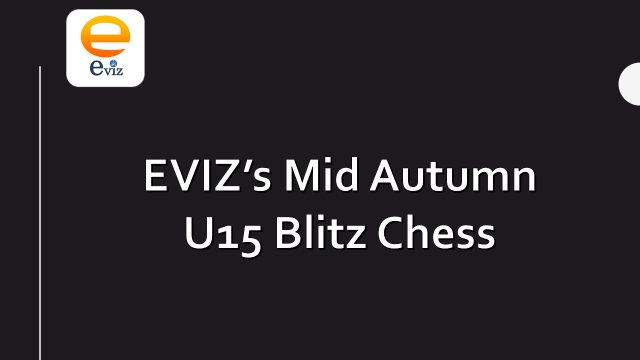 EVIZ U18 Grand Prix Leg 3 was held in EVIZ Training Center on 7 May and relatively low players turn up to the event due to school exam is coming. Nevertheless, some players do take this opportunity to fight for a place in Grand Prix final. 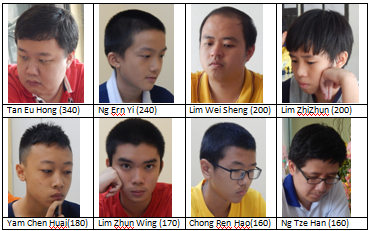 EVIZ Grand Prix Leg 2 was held in Jin Sin Union on 1 May and 55 players turn up to the event. 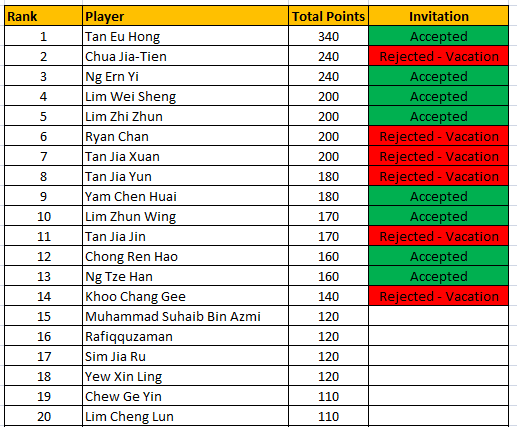 It is very encouraging to know that over 30 players(more than half of participants) are from Penang’s mainland. Round 6, Tan Yik Shen thinking of his next move. 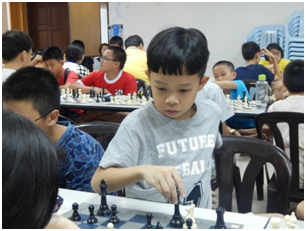 EVIZ Grand Prix Leg 1 has many top players participations lead by NM Ng Tze Han; a hands full junior national players such as Ryan Chan, Chua Jia-Tien, Sim Jia Ru, state players and MSSPP/MSSM players. A very tough tournament but a good one for training/raising one’s own standard. 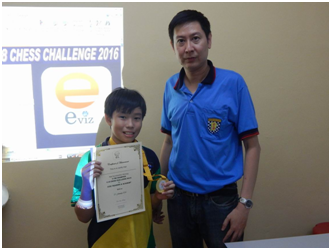 On 31 Jan, EVIZ Training Center organize a 10mins + 5sec chess tournament. 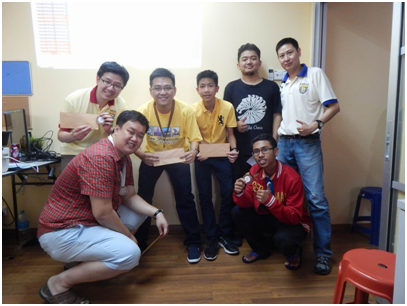 This is the second mini chess tournament organized in Jan. The tournament is for U18 and the prizes are divided to U18 and U12.